Advancements in technology over the past few years have meant that the ability to digitally alter images, removing imperfections and creating the illusion of flawlessness, has shifted from not only big media and photography companies, to the everyday photographer, blogger and social media user. Platforms such as Instagram, Facebook, and online editing softwares provide an easy forum for people to tweak, change and 'enhance' their image. The use of these technologies is perpetuating the idea that our natural selves are fundamentally flawed, undesirable and not worthy of self-love. 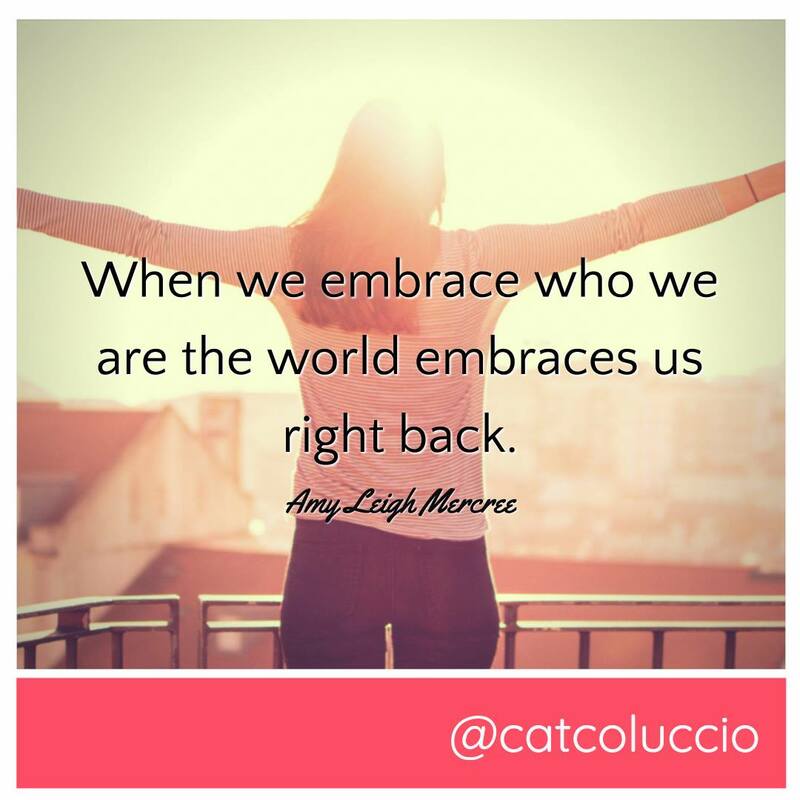 Cat Coluccio is building her empire on empowering midlife women to find their purpose, to lose their mask, their fear and their inhibitions, to become totally authentically true to themselves. Her mantra is for every woman to "Rock Midlife." Cat is a mother, a wife, an entrepreneur, an author, a life coach, a social media extraordinaire and a woman who at 44 looked at her life and knew she needed to reclaim control. After her daughter left home to go to University Cat enrolled herself in a personal training qualification at the New Zealand Institute of Sport to become a certified and registered Personal Trainer. At 44 and with no previous experience in the sport and fitness industry Cat embarked on a journey of personal development and self-improvement, and learnt how to take care of her body, mind and spirit. She now trains women in building strong bodies and minds through her gym programme and her 12 Week Love Your Body Challenge and 6 Week Body Blitz. Cat's incredible ability to connect and inspire women from all age groups and backgrounds is highlighted through her more than 47,000 Facebook followers of her Cat Coluccio - Rocking Midlife page. She has followers from all corners of the globe and personally interacts with them daily, providing motivational quotes and sparking interesting discussion amongst the women. Her focus is on building confidence in women and teaching that life doesn't have to stop when you reach midlife. Yes, life changes, but women do not need to shy away from pursuing and achieving their dreams. Living in a world where the idea of 'perfection' is splattered across every billboard, television advert and magazine, Cat is a crusader against the promotion of unrealistic and unobtainable notions of women and labelling them as 'beautiful.' 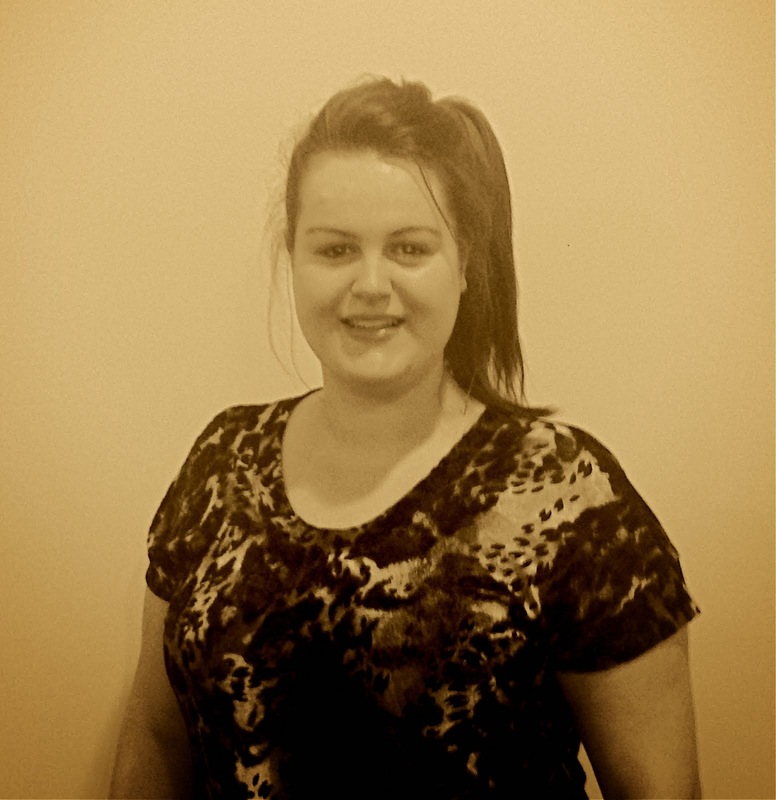 She wants to see more women realise that they have a voice and a purpose, irrespective of age or background. She motivates women to love themselves, and has a big bold goal to see more 'real' and midlife women feature in the media. As a young woman in New Zealand with big goals to break down the corporate glass ceiling and empower young women to have a voice and speak their truth, Cat's messages are inspiring me to feel confident in pursuit of my dreams. 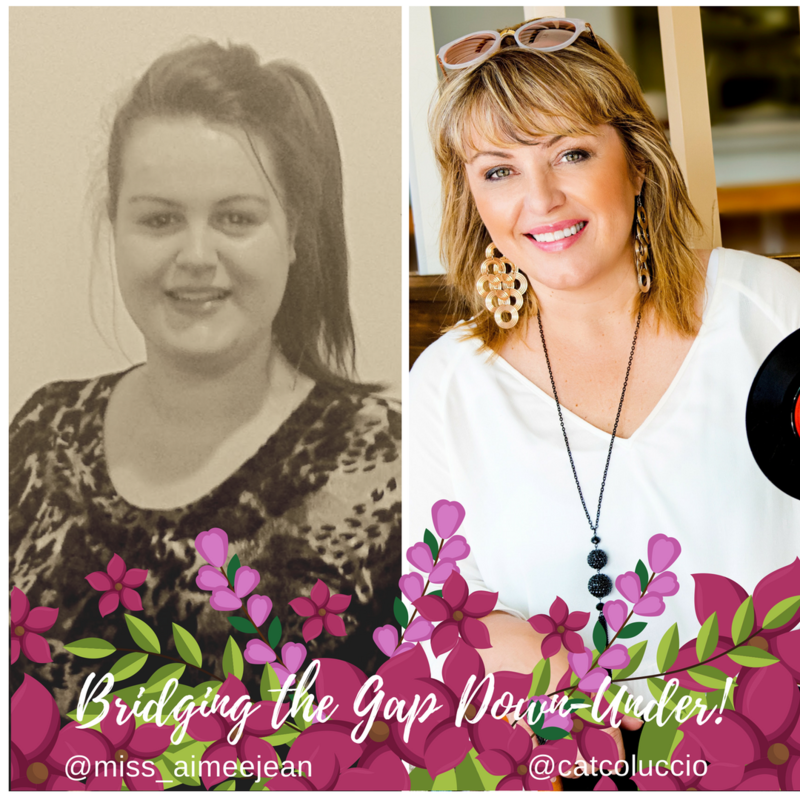 Partnering with Cat for the 'Bridging the Gap' campaign and representing New Zealand midlife and millennial women is such privilege. Our joint passion for women has made us stronger together. Aimee, thank you for sharing some of Cat’s story! Her dedication to building up confidence in women is admirable. I’m glad that you were inspired! And I’m so happy you were a part of this campaign!